Our Lacanche range is the centerpiece of our new kitchen. When planning our remodel, I knew I wanted to integrate a professional range / oven, consolidating our existing wall ovens and countertop range. I had been drawn to La Cornue and seen Lacanche in the kitchens of several great designers and my friend Jennifer’s kitchen. A French stove feels timeless. At the time we purchased it, it felt a little different than what you see in most American kitchens. I considered a variety of other professional ranges including Wolf, Thermador, Viking, Blue Star and Dacor. Ultimately as you see, I chose a Lacanche range. One notable difference between most Thermador, Wolfe, Viking and Blue Star ranges is that there are no windows on the doors. I think that’s what drew me to the Lacanche – the simplicity. It fits seamlessly into our kitchen and feels understated, but elegant. To further ensure that, I had the cabinet paint color matched to the enamel sample. While I found the decision-making to be a bit overwhelming and would do things a little differently if I could do it again, I love that you can configure a french stove to fit your needs. 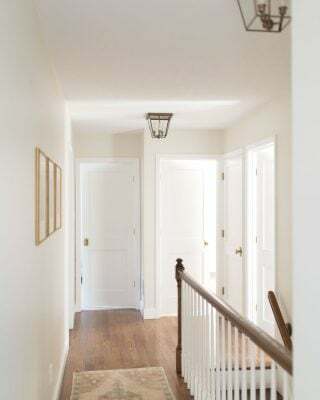 the handles stick out several inches from the range, so be sure to include them in your measurements for walkways. Most cities have codes that dictate how many inches you need. Though we were already going through a remodel, installation was a considerable expense given the number of people it took to successfully get it through the door, placed in the kitchen at the proper height and properly leveled. Our Lacanche before our marble to ensure the marble would not be damaged, but that made adjusting the height a little tricky. It’s about 1/4 higher than our counters, but I didn’t want to go through the additional expense to have it disconnected and reconnected and before we knew it, the backsplash was in and we were committed. While we had a lot of confidence in our team, they had never installed a Lacanche before and there was a learning curve, even with the abundance of documents shared from the Lacanche team. I wish there was a bit more support on this end or local installers they could confidently recommend. It is my understanding that they do now have more installers/service nationwide, however when ours needed repairs, they sent someone from Florida. Plain and simple – the style. 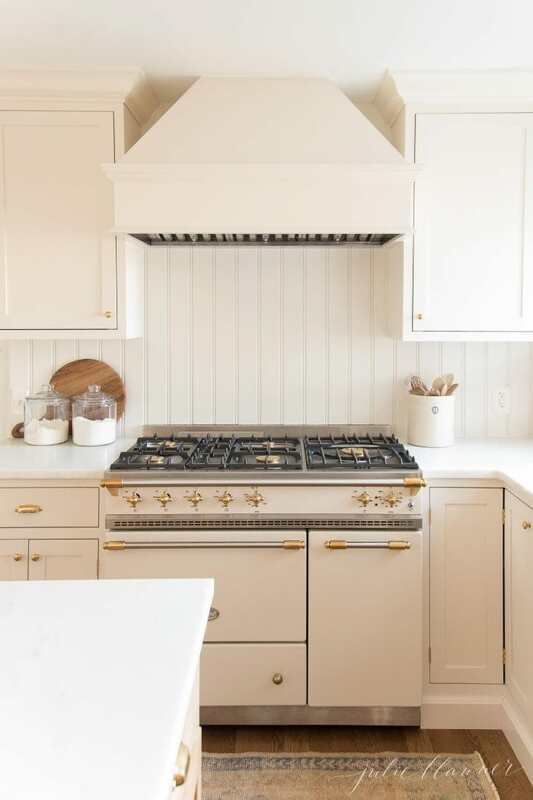 The brass knobs and burners make my heart sing. 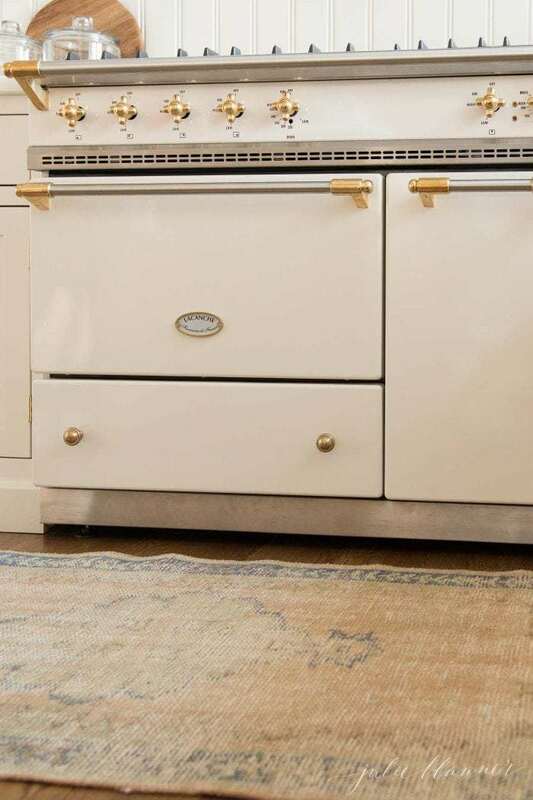 The grates are easy to remove to clean the cooktop and the ovens are easy to clean as well. The unlacquered brass ages beautifully. After the tech came out, (keep reading for more on why) I love the way the gas range cooks. I was so excited to bake with convection I must have overlooked that the Lacanche convection doesn’t work like modern convection. It doesn’t bake evenly because fans are solely at the rear and the seals are at the front. Modern convection has multiple fans throughout. This is why a Lacanche bakes on a bias. You have to rotate baked goods halfway through to bake evenly. Even with rotating baking on convection has been more of a struggle than I anticipated. I’m finding more success turning convection off. I have also noticed that when baking in the gas oven items on the left tend to bake much quicker than the right with items in the back right needing several additional minutes. Below is a snapshot of an example testing the oven. You can see I tested the second loaf from the bottom with a toothpick which came out clean, but the others needed additional bake time. While I’m a baking enthusiast, I’m not an expert, but given all the questions I receive via email and IG dm’s I wanted to provide some examples for you. Finally, the issues we’d experience in our first year. I looked at a french range as an investment – a workhorse for our family and business. I wasn’t concerned about service because it would be years before it would require any maintenance. From the start, we had a few problems. I’ll be very honest – I become quickly overwhelmed and the manual, emails back and forth were just too much for me. We had our plumber out again (at our expense) to make adjustments that Lacanche recommended to the best of their ability with the information provided. We had a second plumber, then my husband Chris attempt to correct the issues. I gave up. I wanted to enjoy it and let go of the frustration. Lacanche reached out a couple times about a fix, but honestly, I didn’t want to keep sinking time and money into it. In the meantime, the seal came out of the gas oven. Despite putting it back in time and time again, it continued to fall out – most often while the oven was in use leaving it to drape while backing. Eventually a reader contacted me and said they would really love to make it right. I decided to make one last attempt at a fix and they sent a tech from Florida since no one was available in our area (St. Louis). I was told that I was one of a handful of ranges with a seal issue and that was isolated to early 2017 ranges, though I wish they had contacted me to provide a fix knowing it was an issue. 2 of my burners left the warehouse turned wrong which is why we were having issues “firing” them up. As previously mentioned, it cooks flawlessly now. As for baking, well, some things never change. To make it work I carefully plan and calculate placement, timing and turning to ensure proper baking. Frequently Asked Question – Can You Fit a Full Size Cookie Sheet in a Lacanche? It depends which one you purchase, but I can in my gas oven (on the left). I use 6 of these cookie sheets at a time in the electric / convection oven to the right. I know this is a lot of information and that it’s not everyone’s experience, but hopefully it helps you make an educated decision about whether or not it’s right for you and answers all of your questions. 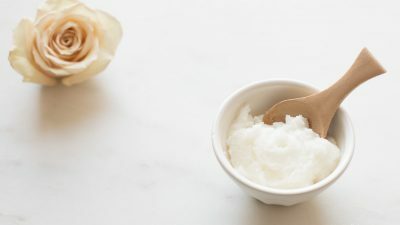 You can learn a little more about it here until next time and learn more about my friend Chloe’s experience with her La Cornue here. 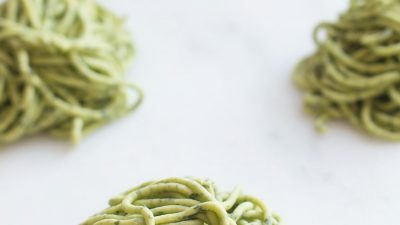 Do you have a french range or are you considering one? We went with the black 42-inch LaCornuFe with brass after investigating both options- Lacanche and LaCornue. Our project was so far along that we couldn’t wait the six months for Lacanche. With that said, I adore my range and wouldn’t hanged a thing! Installation was done by our contractor in Cape Girardeau with no issues whatsoever. I ordered mine from Brooksberry in St. Louis and delivery was less than $500. The LaCornue was a LOT less than the Lacanche. We will be moving in the spring and I am distraught about having to leave this range!!! (Our move was a total surprise or we would’ve never installed such an expensive range!). This range works so well and it is so beautiful!!! If we renovate again, I would consider both Lacanche and LaCornue. I think you can’t go wrong with either as they are both made so well. Wow! Thanks for sharing! I’m sorry you have to leave your range behind, but hope you can work one into your next home! Best wishes on your move! You said that you would do some things differently, what would they be? Thanks for sharing! I’m also curious as to what you would do differently, as I am about to place an order (next week) for my Lacanche in preparation for a fall kitchen renovation. I’m looking at the Saulieu or Savigny. I can’t decide if I should do the simmer plate or two more burners. So much to consider. I would love to hear more about what you like and don’t about your range! Absolutely beautiful kitchen. Love the matching cabinets! Did you purchase from the Lacanche website or from a appliance dealer? We are having a tough time deciding between Lacanche and LaCornue. I worked with them though email. I believe their only showroom is in NY. I know little about LaCornue, but I do know that installation and service have been somewhat of a challenge for us. Like you, I’ve researched the heck out of ranges, and keep coming back to Lacanche (the heart wants what the heart wants; right? ), in fact, the Savigny in ivory. I’m very interested to learn what challenges you’ve had with Lacanche, and if you’d do things differently. It’s difficult to get information about real life users of this range here in the US. Lacanche has recently signed up a local, trusted, region-wide repair business for their ranges, so that’s helped allay my fears a bit about service. So lucky! They didn’t have any installation or repair recommendations for my area. I’ve spent quite a bit to have it installed and even more to have a second plumber make sure that it was installed properly because we have issues with the gas oven and burners lighting sometimes. I wish they had more customer service. While I love the aesthetic, how well it’s made and how the convection side works, I’m still indifferent on function. Using friends’ Thermador and Wolfe ranges that light flawlessly have left me to wonder if we’re doing something wrong? I wish there was a Lacanche rep service tech that could take a look. I’ve yet to come across someone in St. Louis that has worked on one. Sorry, you got a book! It’s a tough decision. I’m still enamored with how it looks, just wish it was stress free. Thank you for your quick reply! I’m sorry you’re having issues. Is it only the gas oven that’s problematic? Do the stove top burners light okay? Even though I’d like to get a gas oven, I was going to go with both electric ovens. Frankly, I’m not sure if the repair people (though highly rated for other brands) have actually worked on a Lacanche. I called them to ask them about their experience, and the operator said “La what?? ?” Oh, boy. I think I need to make more phone calls and do more research! Gas oven and gas burners. Some light easier than others. Sometimes one will light easily one day and we have to turn on the vent fan because of the number of attempts the next. My husband and both plumbers have read the manual thoroughly and can’t find a rhyme or reason for it. Another reader mentioned that last week. There is a tutorial on their website on how to align the burners so they light correctly. I think it’s in one of the blog posts. My range will arrive in a couple of months and I’m wondering if you can share a bit more information on the leveling issues and getting it through the door. I’m worried that it will have to be moved in pieces due to the weight. Yes, we went through all of that, thank you! 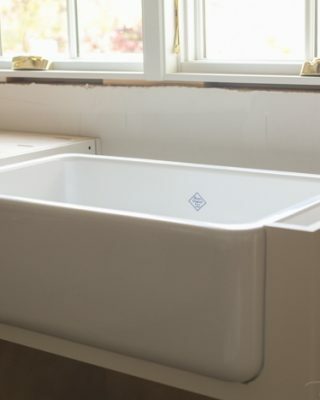 It’s easy to level – before installation, but you have little wiggle room after. I originally wanted our countertops flush, but it doesn’t phase me at all that it’s 1/4″ higher than our counters. Our contractors brought it in and while they didn’t love it, they were able to get it in through our front door which is just a few inches wider than our garage door…I don’t think you’ll have any problem there. I intend to update this post, but we are now having issues with the seal. It keeps falling off, we “reinstall” and it falls off again. Good thing she bakes like a dream! I’m so happy to find your blog. I now live in California but I grew up in St. Louis (Kirkwood) so in addition to your fabulous posts, it’s especially fun for me to hear at the lake and things happening back home. 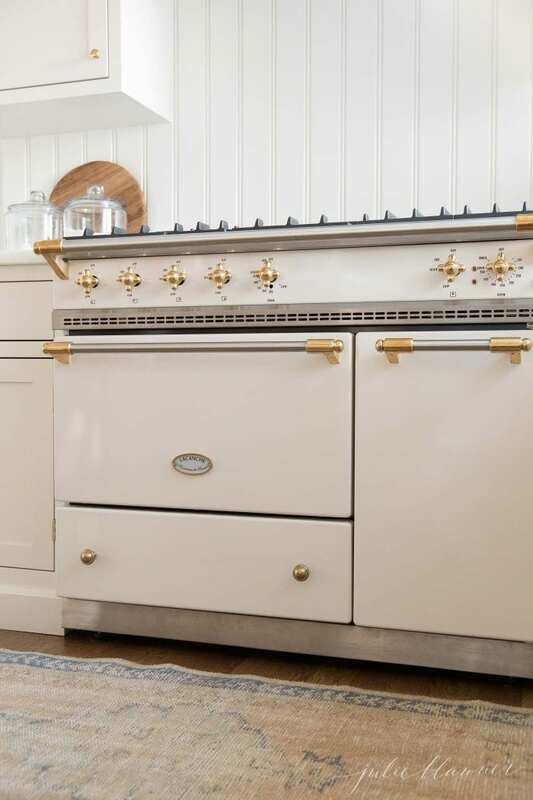 I just ordered my Lacanche range–same as yours but with the small oven on the left in Vert Silice. I love your hood and wondered what insert you used, your sizing and if it was a custom design? Your proportions are perfect and would sincerely appreciate any insight you can share. Now my big decision is to figure out my paint color–I love that you matched the cabinets to your oven. It’s lovely! Thanks again for sharing all of your experiences and paving the way for your readers. Hi Siri! Thank you for your kindness! It will be beautiful! I used a Zephyr vent because it has a lot of power, amazing lighting and minimal noise. Our carpenter made the hood. I hope that helps! Kirkwood is lovely, but California sure is, too! Let me know if I can help as you embark on your remodel! Thanks so much for your prompt response. With so many models to choose from, I really appreciate your counsel. The Zephyr inserts look superb. Did you go with the 42-inch Monsoon or Monsoon DCBL? I think based on the photo it looks like it’s the 42 inch since the range is 43.5 but I see they also offer a 48-inch option too. My cabinet maker is doing the hood for me, so this insert seems like the perfect way to go. Again, thanks for all of your guidance! I can’t recall, but I can find out for you! I love your Kitchen! Every single detail! 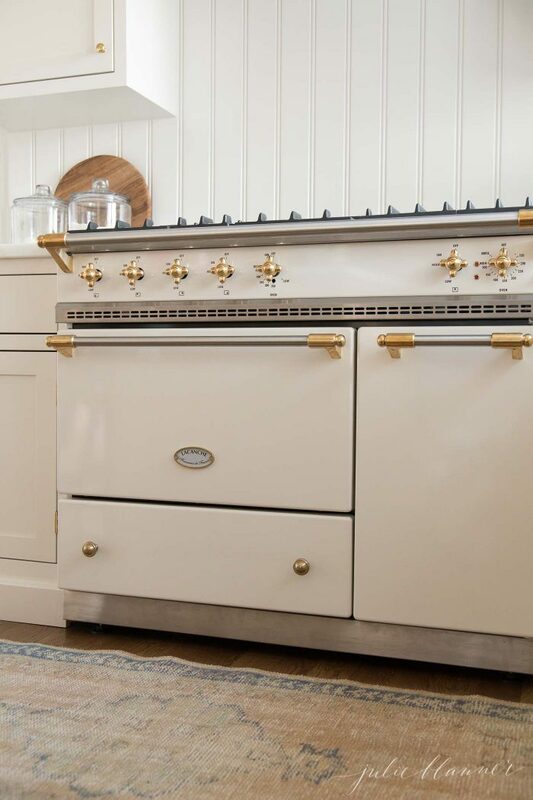 Is the colour of the Lacanche Oven called “Frangipane”? If so, it looks so much lighter in your photos than it does in the brochure at the Lacanche website. I love my ILVE range. 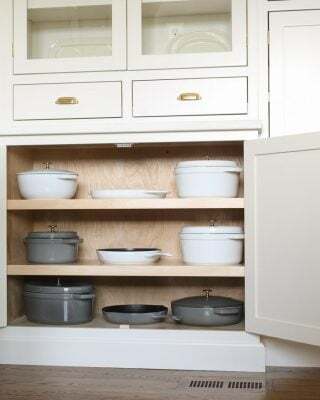 It has the same design flexibility (8 standard colors and 220 RAL colors to choose from) 4 metals and mixed metal finishes for the trim, handles and knobs – and it’s gorgeous! 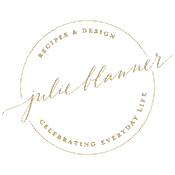 The lead time is 12 weeks max and the US Importer has an inventory of most of the standard colors and sizes – if it’s in stock you can have it in weeks instead of months! Custom made in Italy, with a complete service and support network in the USA. I would loooooooove to have one at our lake cottage! They’re beautiful! You can! Did you know that Hallman industries in Smithville, Texas have struck a deal with ILVE to import their ranges and brand them with there name HALLMAN and sell for 1/3 of the price? We just recently bought an antique white 48” with brass trim for $ 4,500. We love it so much and we arw now in the process of choosing caninetry. I was so excited to see your lacanche and see the color of cabinetry! It is very elegant!! Perhaps your color range is similiar to ours. I am curious what counter tops did you go for? Thanks! Love your blog! That’s SO good to know, thank you! I wonder if they have an electric range as I desperately want a blue one for the lake cottage! We used marble. You can read all about our kitchen here. Thanks so much for sharing! We also looked at many different ranges and ultimately decided on the Lacanche on recommendation by a friend and seeing the Sully in person through our designer. 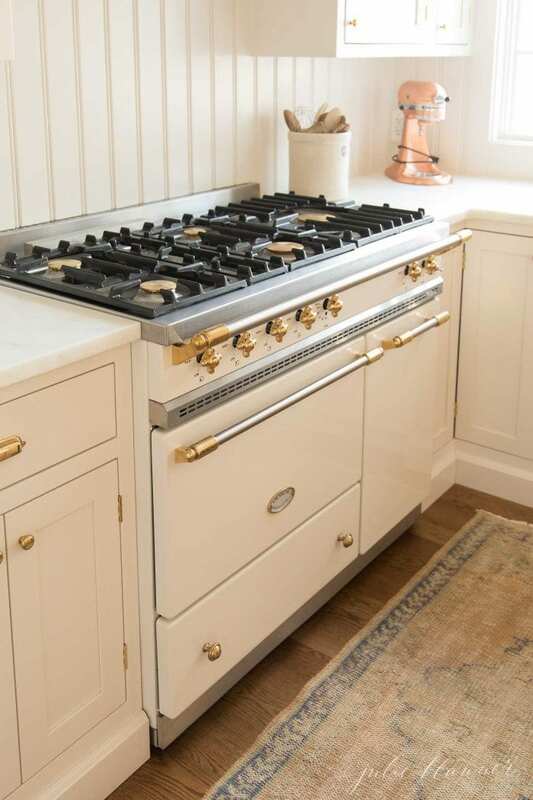 We chose also chose the Savigny because it allowed us to fully customize the range to our wants: dual electric convection ovens, gas burners, large central burner for wok cooking (Classique) and a pair of induction burners. We kept ours black with polished nickel knobs, and it fits in well with our inset white cabinetry. We had some minor issues with the switches for the induction burners, and the Canadian dealer for Lacanche, The French Barn, were very responsive in having them replaced locally by an experienced technician. The range works wonderfully and I would highly recommend our rangetop configuration for a best of both worlds of gas and induction cooking. We also added a stainless steel cover for our wok burner which gives additional space to rest our pots and cool our dishes coming out of the oven. One thing that impressed me with the electric ovens is the consistency between both our ovens ( one horizontal, one vertical). 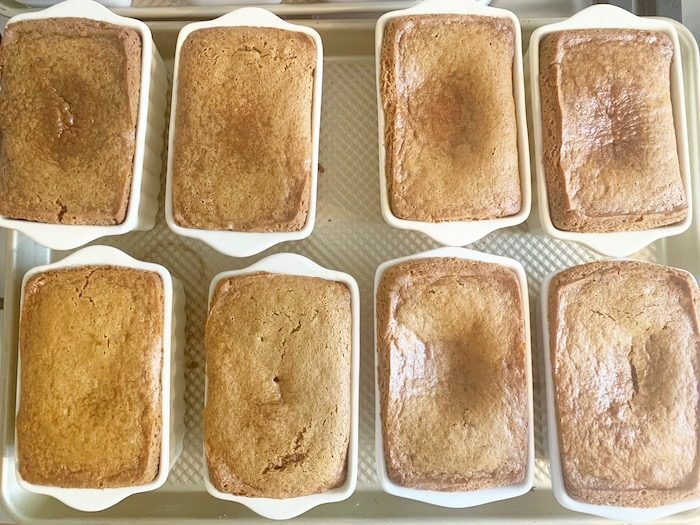 Our first peach cobblers to break in the ovens both cooked to the same amount of browning and carmelizing with both set to the same temperature. For our range hood we also did an insert (Best 48”) in a wood cabinet fabricated by our cabinet maker. It is truly a beautiful range. We were also greatly relieved that it cooks well too. Hi Julie, thanks so much for posting this. 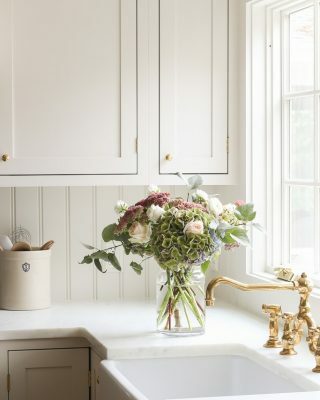 I’ve been obsessing over the look of this range as I prepare for a kitchen renovation in a couple months. Curious, are you still having issues with the burners? Has Lacanche provided any help? 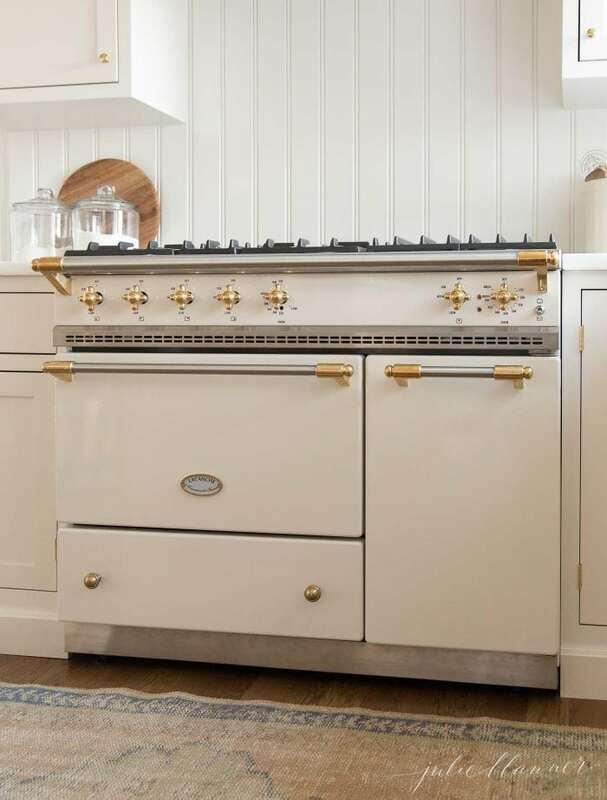 I love the look of this oven but I’ve heard so many similar comments of issues with the gas stove or oven not lighting. I’m thinking of getting the electric oven option but still terrified to spend all this money on a gas stove that doesn’t turn on well. Do you also find the oven cooks well/evenly? That’s another complaint I’ve seen. There is just a delay to them lighting, often taking 10-15 seconds or 2-3 attempts. They said it was precautionary against gas buildup from infrequent use. I use it daily, but a couple of the burners are less frequently used. It’s frustrating, but it works. To be honest, I struggle a bit more with the top of breads, cakes, etc browning on convection while the inside still needs to bake than I had anticipated. I’d love to know where you are reading about it – I couldn’t find a lot of information when I was searching. Honestly, no. I am constantly fighting with the seal coming off, etc, which I don’t think should be an issue on something at this price point, but she sure is a beaut. Our service techs and support team have been trying to get in touch with you to remedy these issues, as they are not common and we are more than happy to help. A recalibration may be all that is necessary. 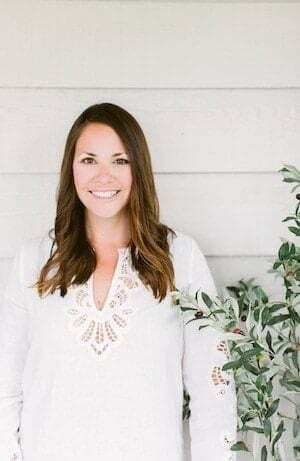 Please feel free to email me directly at blair@frenchranges.com and I’ll gladly put you in the right hands, or our Support team can be reached directly at at 1.888.222.2930. I’ll have my husband get in touch. Unfortunately, these issues shouldn’t have occurred to begin with and are time consuming. While it is rare, sometimes small issues do arise as with any Range… similar to a car needing a service every once in a while, and for that we are truly here to help. Our chefs love Lacanche because they are true workhorses in the Kitchen, and we certainly want you to feel the same lacanche love now and in years to come. Please feel free to email me directly at blair@frenchranges.com, our call our Support line at 1.888.222.2930. We have servicers at the ready! Very happy cooking, et merci ! I’ve been meaning to write an update. They ended up sending a tech from Florida. Still having issues with baking evenly, but the range is better and the seal has been replaced. Having spent the best part of 5 times the amount we would spent on a replacement for ourRangemaster I can honestly this product and its support is shocking. This is not a professional cooking range, it is not superior in any facet compared to a “real” professional range. It is a matter of style over substance. It constantly burns the bases of ANYTHING you attempt to cook within the gas oven, if You turn the temperature below the recommended level it takes an eternity to cook anything, try to cook cakes or anything remotely delicate and disaster ensues. The electric oven is marginally better but isn’t as effective as far less expensive manufacturers. As far as service is concerned it is truly dismal, in fact the engineer is proving to be quite rude to my wife (we have ongoing issues, even after 18 months, they delivered the thing with chips Out of the enamel! With the distributor informing us the delay on delivery was as a result of them undertaking checks prior to delivery. Would I ever by the product again? Never in a million years. I’m so sorry to hear your frustration. It was a challenge for us, too, but I’m significantly happier now that a tech has been sent to trouble shoot, adjust and correct many of our problems. I hope you find a resolution as well. I ordered our Sully 2200 and is due for delivery in the summer. I’m a bit disappointed in reading your experience. Does anyone have the multi Cooker?